Don’t miss our first great weekend of the season we will have crafters! 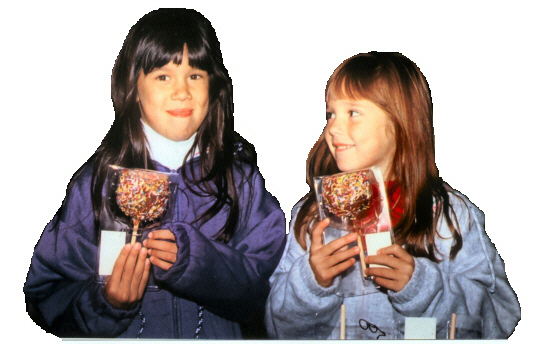 This is our first big apple weekend with good apple picking and all our activities including pony and hay rides, inflatables, and a corn maze. We will have our annual Chicken BBQ on Sunday only September 8th. Crafters are also here.